(American Masters). 80 min. PBS. 2018. $24.99. ISBN 9781531703127. 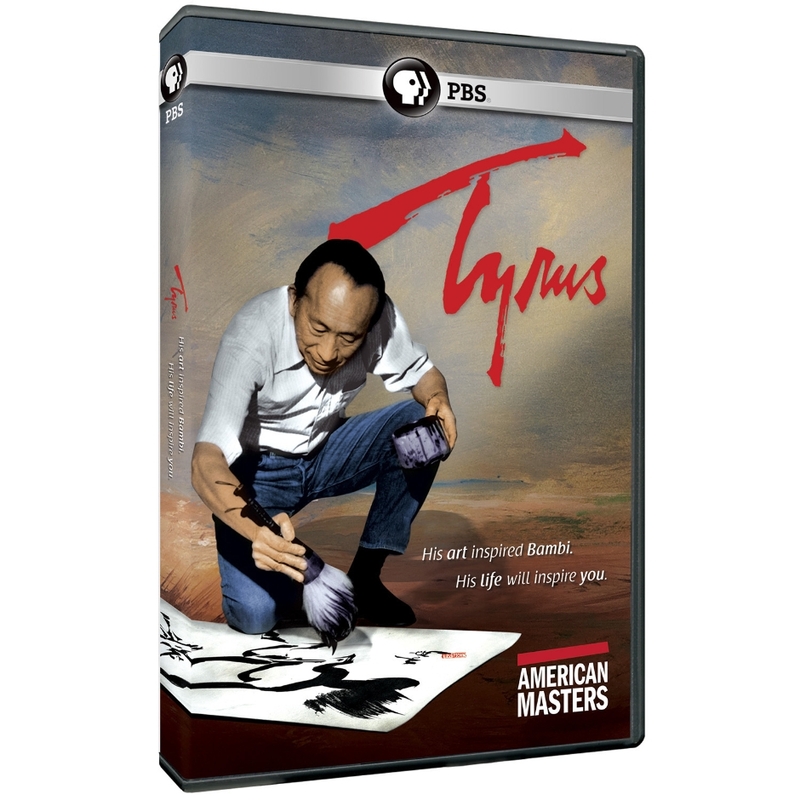 Gr 7 Up—As a nine-year-old boy, Tyrus Wong emigrated to California from China with his father in the early 1900s, experiencing deprivation, poverty, and prejudice during his formative years. After they arrived in San Francisco Bay, his father was able to travel to Los Angeles because he already had documentation, while his son had to wait for a month by himself in the detention center until he was cleared to live in the Unites States. Later, Wong's artistic ability captured the attention of a high school teacher who recommended he apply for a scholarship to the Otis Art Institute. There Wong developed his talents as a painter and a sketch and calligraphy artist. His work, along with other young Asian American artists, was featured in the first ever Asian American art exhibition in Los Angeles. Eventually, Wong worked as an artist with Walt Disney Studios and later with Warner Brothers as a set designer in numerous classic Hollywood films. Disney fans will be drawn to his work as a sketch artist, which set the visual tone for the classic animated movie Bambi. This film unveils Wong's detailed sketches that were used in that film, and other artwork, giving viewers an in-depth look at an artist who persevered to do what he loved most in life. VERDICT This is an excellent film for any school library or collection for art students. Moreover, art lovers will most assuredly appreciate it and become inspired by Wong's tenacity and accomplishments.